Wood briquette unlike other products of the same purpose has excellent power of heating and heat inside the furnace maintains for a very long time. Because of its natural characteristics and thanks to its high density and low water content, it burns more slowly and with less smoke from traditional firewood for example. 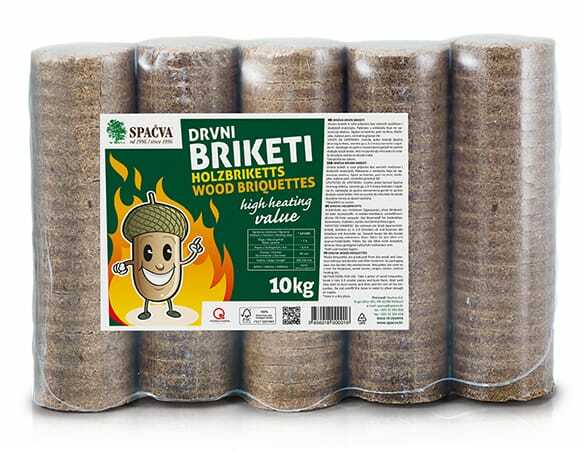 Spačva briquettes fully meet the strict environmental standards and are renewable sources of energy. 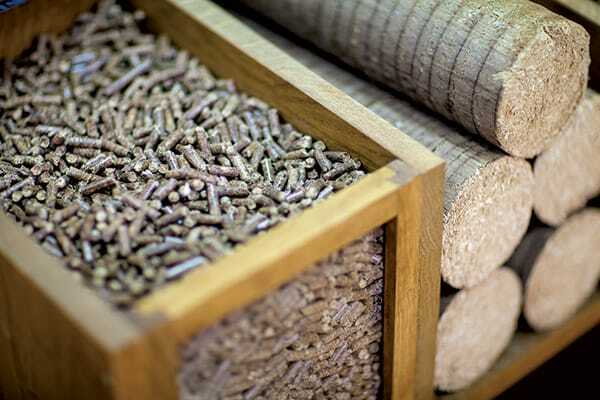 Pellets are an efficient source of heat, primarily because they contain very low level of water content and ash. Usability of each pellet is almost 100%. While prices of other sources of energy are fluctuations prone, the price of pellets is stable and that is for sure one of crucial facts when choosing the way of heating. 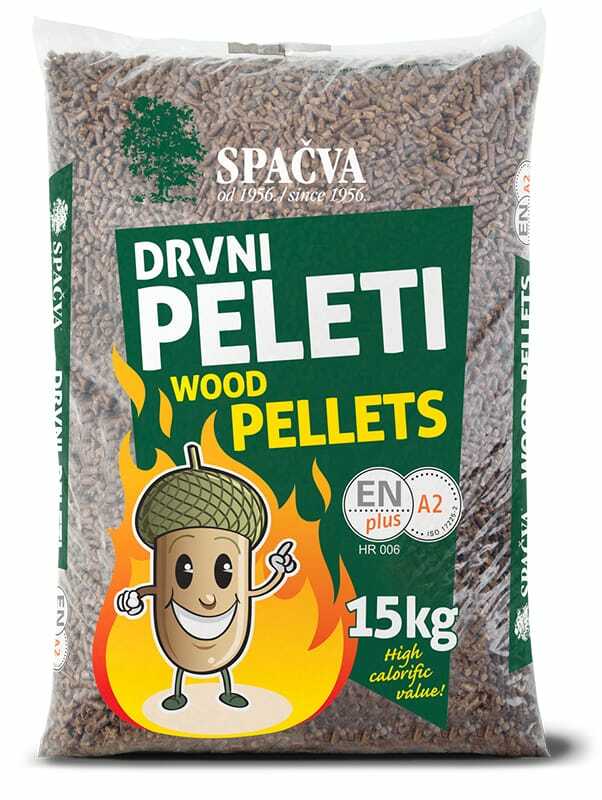 Spačva pellets are also renewable source of energy and they meet strict criteria of production according to ENplus standard.